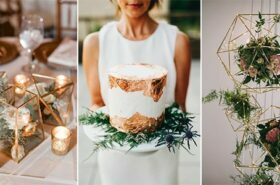 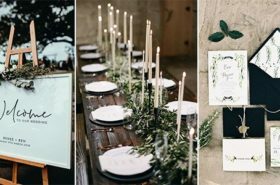 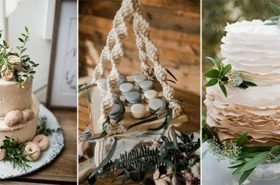 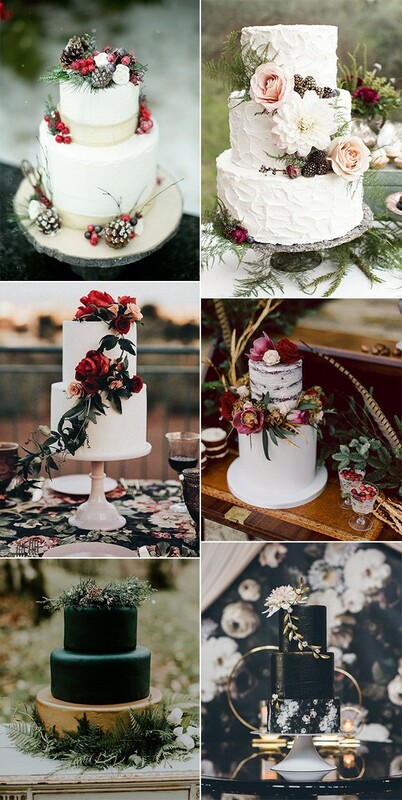 When thinking of winter weddings, snowflakes, silver glitter, icicles, rich reds and greens, metallic accents instantly come to my mind, which is the basic winter wonderland to me. 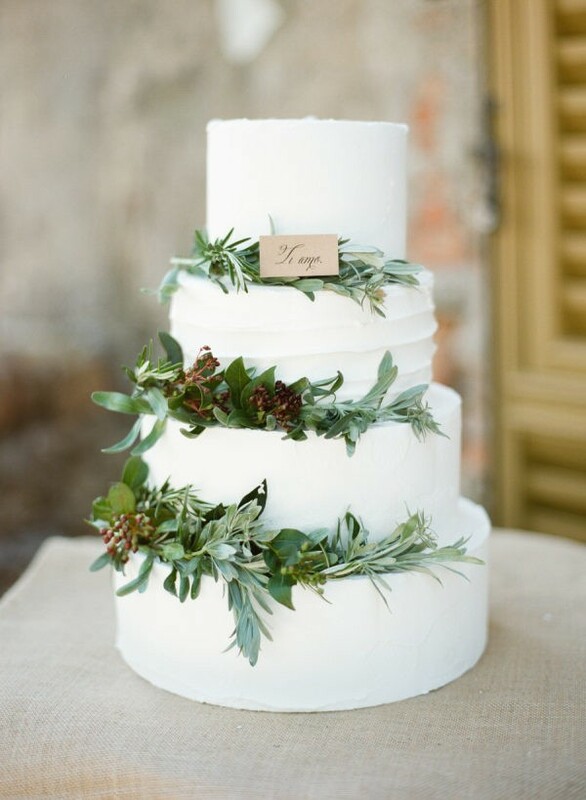 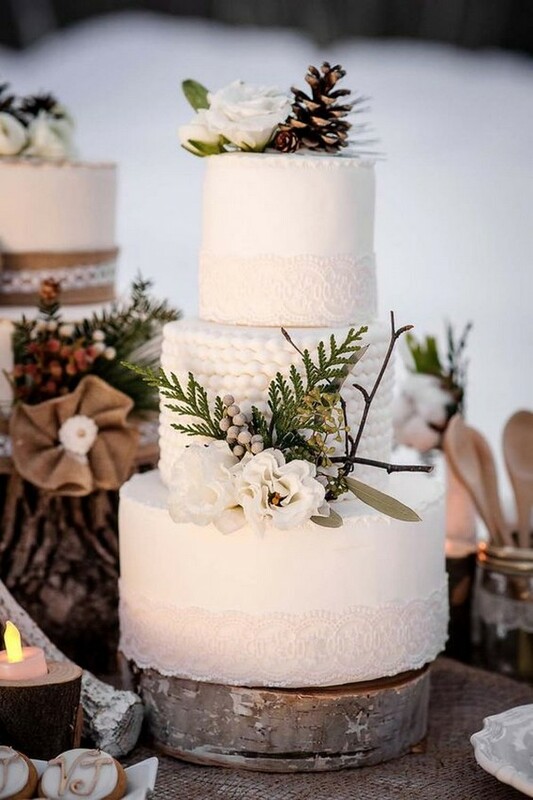 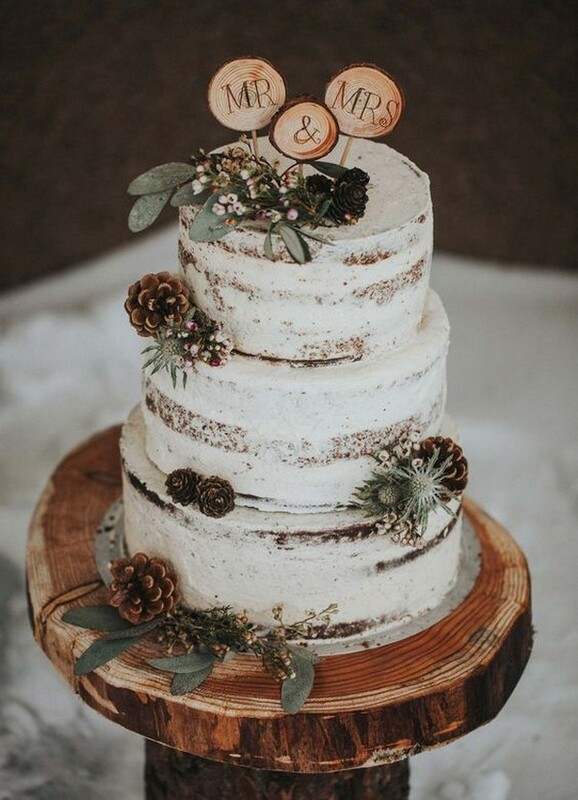 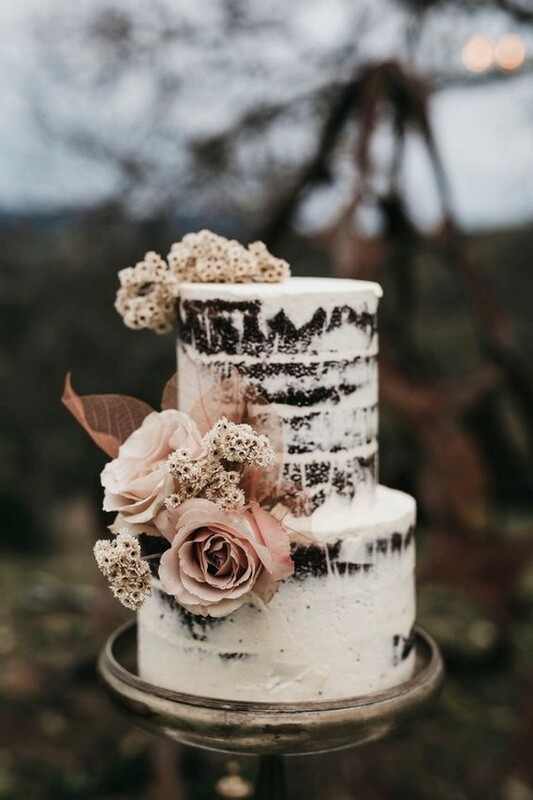 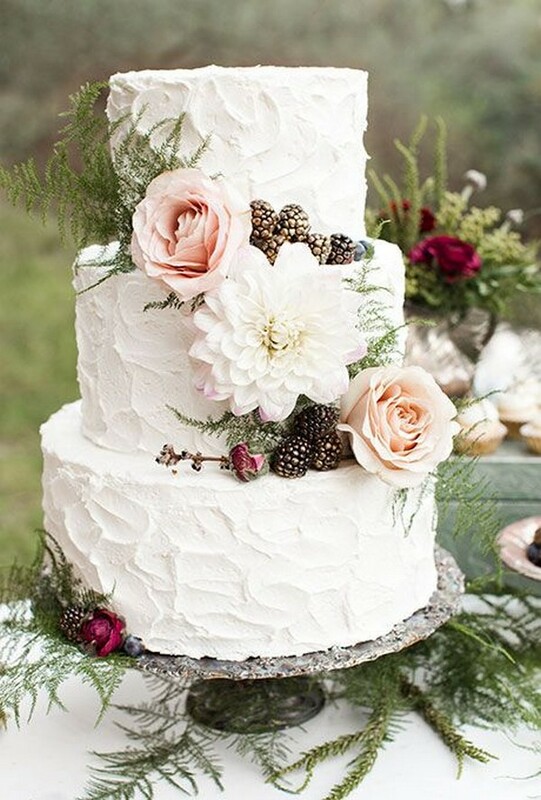 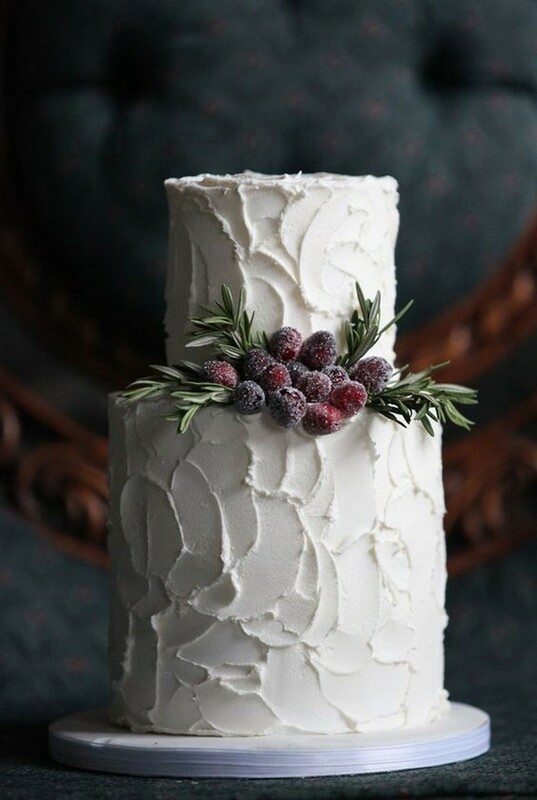 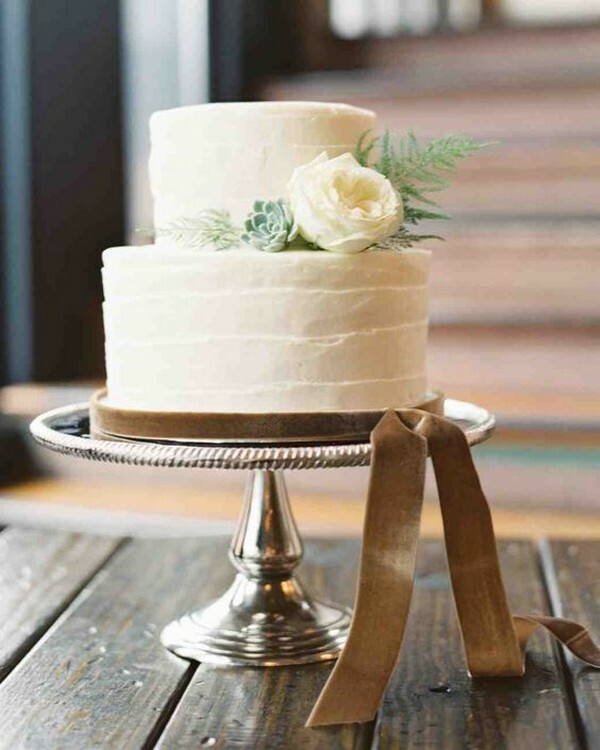 Today we’re talking about winter wedding cakes, cakes topped with delicate sugar flowers, adorned with endless swirls of buttercream roses, covered in the palest pastel fondant, colored with Christmas-like red and green icing, and accented by rustic twigs and branches that evoke winter woods. 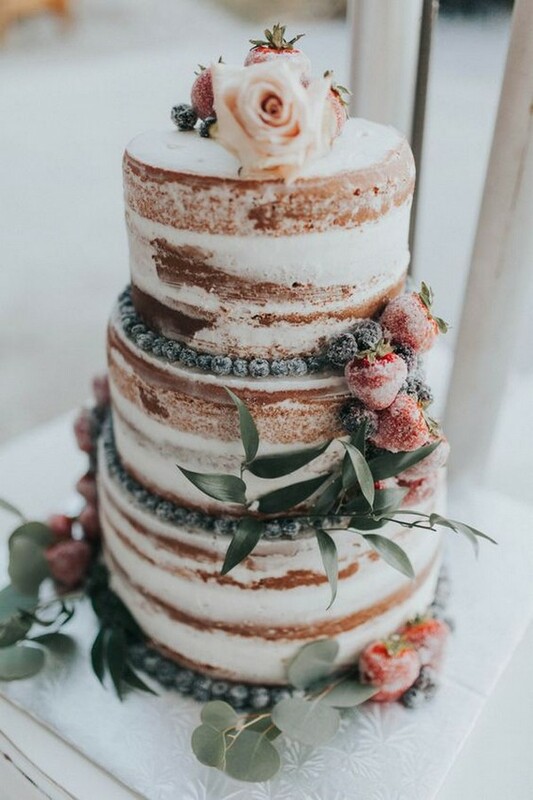 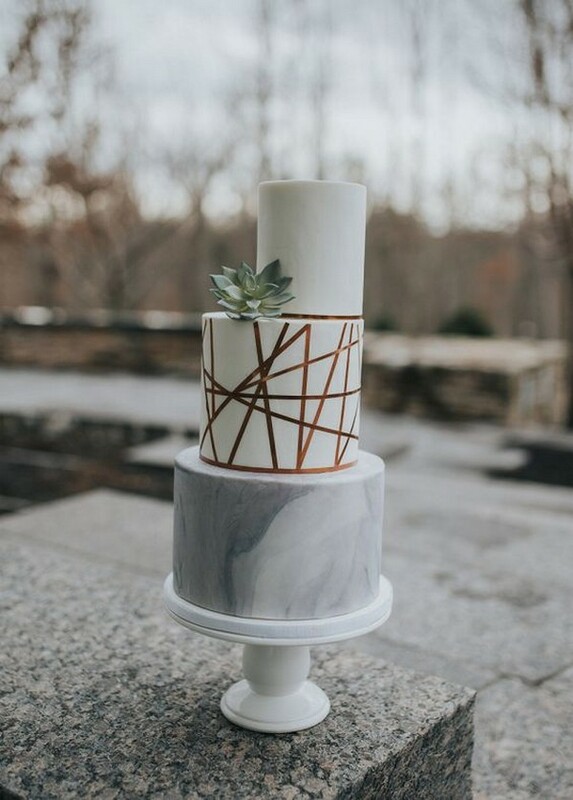 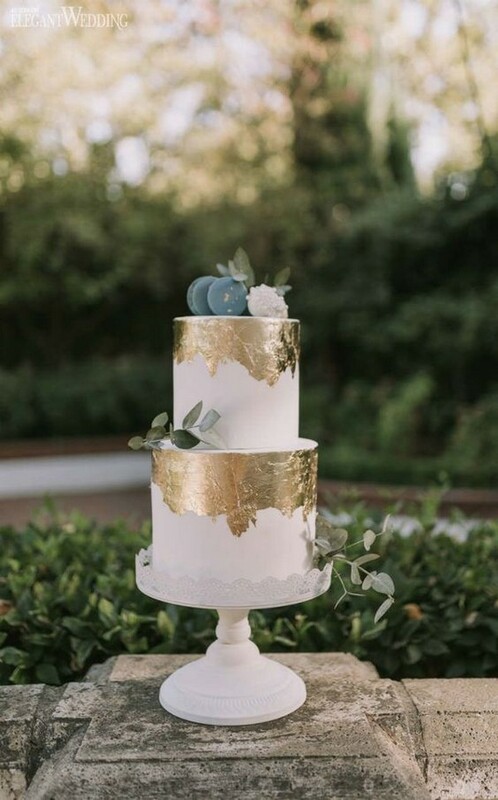 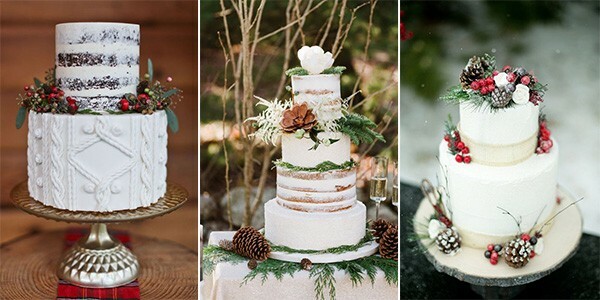 If you’re a winter bride-to-be and looking for winter wedding cake ideas, check out these whimsical cake ideas and get inspired.